Ovarian Psycos Present: March Full Moon Ride & Circle with Mujeres De Maiz! – O.V.A.S. 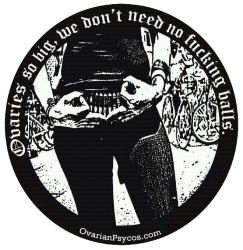 Ovarian Psycos Present: March Full Moon Ride & Circle with Mujeres De Maiz! Full Moon Ride & Circle in collaboration with Mujeres de Maiz! Join Las Ovarian Psyco-Cycles for our monthly Luna Ride Monday, March 17th for Womyn’s Herstory Month! In collaboration with Mujeres De Maiz and their Annual Womyn’s Herstory Month activities! We will be meeting up at Hollenbeck Park in Boyle Heights and also ENDING at Hollenbeck Park! Self-identified wombyn/womyn/women and grrrls/girls and Queer/Trans, Gender non-conforming individuals are invited to gather to honor ourselves, our community and madre tierra through a blend of northern and southern pan-xicana indigena traditions. This groups is SiStar facilitated meaning it is run by various core wombyn in the circle with blessings and teachings from our elders. 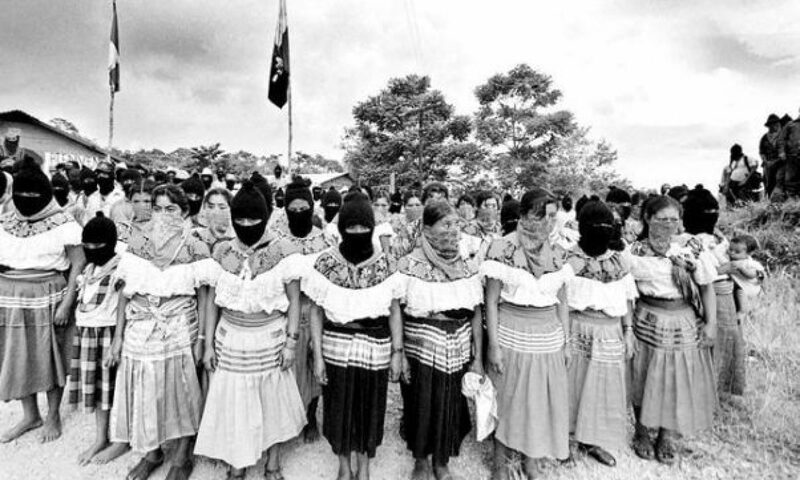 This month local tias and veteranas will guide the circle. It is a learning space and a place to learn, share and gain introductory access to our traditional ways of knowledge. 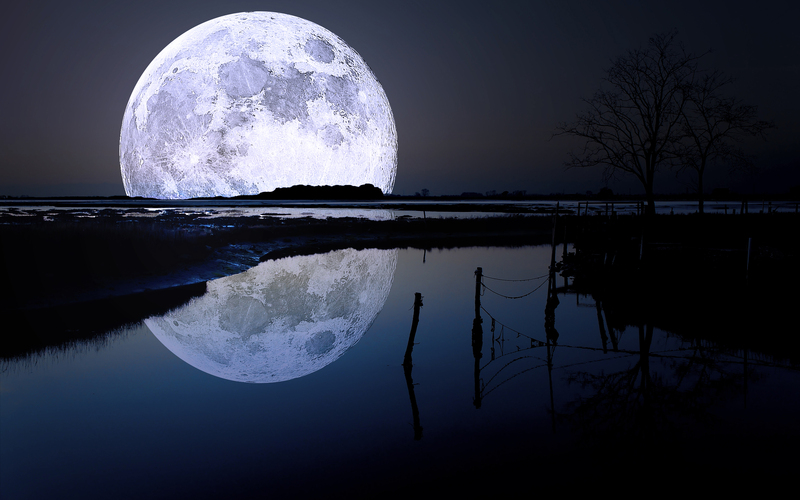 Destination: Hollenbeck Park to join MDM for the Full Moon Circle! To see the Mujeres De Maiz Full 2014 Calendar of events click HERE! Previous PostPrevious The Ovarian Psycos Present: Be Yo’ Own Dang Valentine Luna Ride! FRIDAY! Next PostNext Reconstructing Feminism – Taking it out of the Institution! TUESDAY at CSULA!